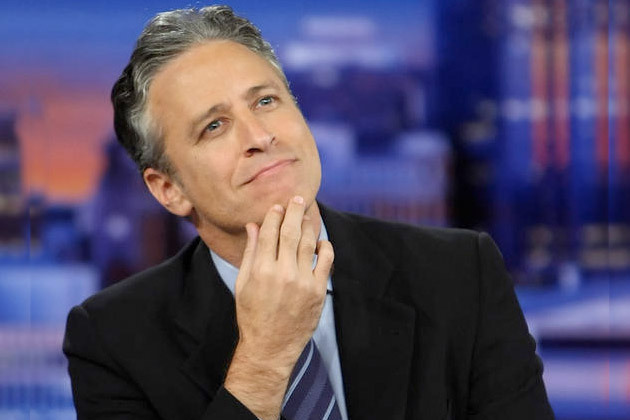 BHR Hollywood Reports.........President Barack Obama has made a final appearance on "The Daily Show" with Jon Stewart, joking with the outgoing host about his looming retirement and the messiness of the Middle East. The comic will host his final show on August 6, after a decade-and-a-half in the job. In 2010, Mr Obama became the first sitting president to appear, and on Tuesday marked his third appearance since entering the White House. Joking aside, Obama spent a large part of his time on the show talking about the nuclear deal with Iran.